Still life of pink roses in a glass vase. 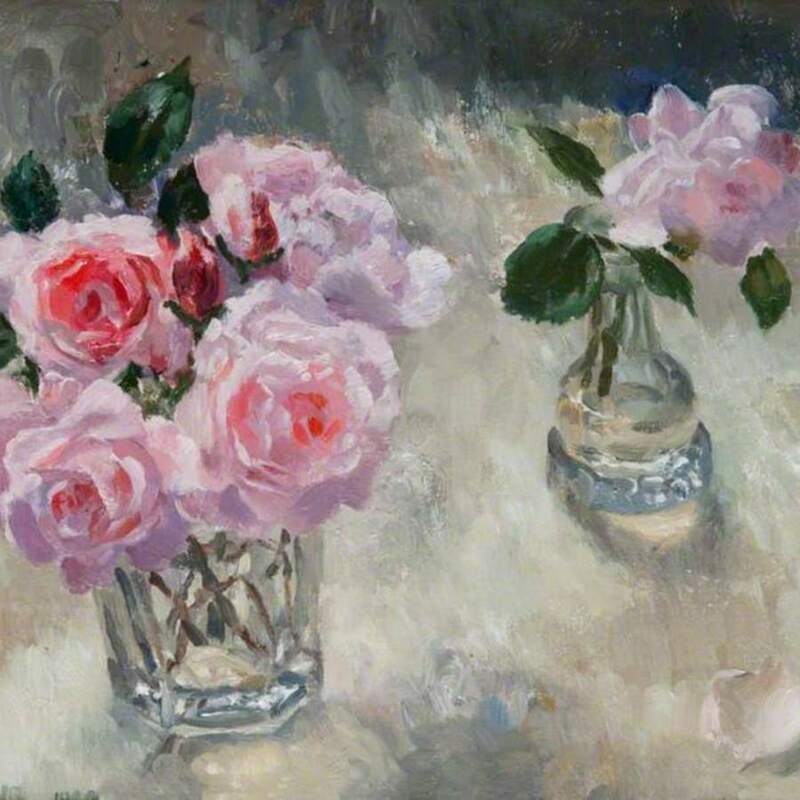 Armour; Mary Nicol Neill (1902-2000); Artist, RSA, RSQ, “Pink Roses (New Dawn Roses),” Heritage, accessed April 24, 2019, https://heritage.rcpsg.ac.uk/items/show/384. 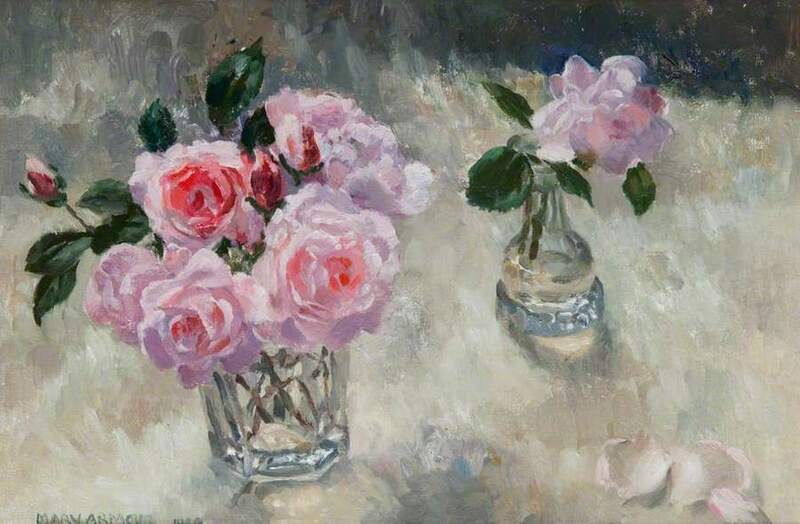 Description: Still life of pink roses in a glass vase.